Datalogic Automation introduces a new range of sensor models to complete the stainless steel inductive sensors family. The new M18 and M30 stainless steel inductive sensors have now been added to the existing M12 models. 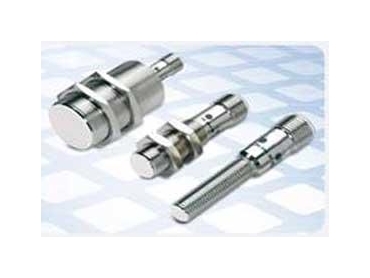 Offering superior hygiene, strength and versatility, Datalogic Automation’s new stainless steel inductive sensors are suitable for the food and pharmaceutical industries. Designed for frequent washdowns, the ECOLAB and DIVERSEY tested inductive sensors in stainless steel are ideal for environments that require stringent cleaning procedures.